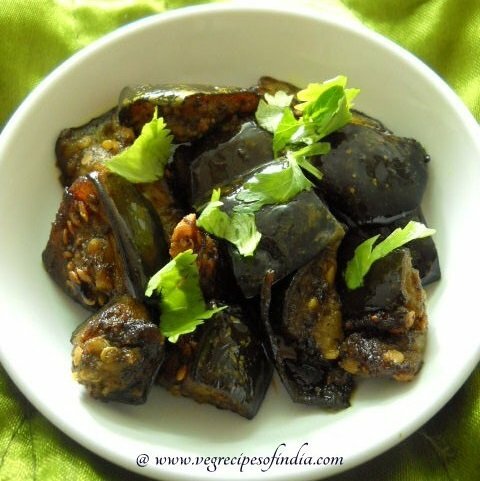 kalimirch baingan recipe with step by step photos – the recipe is a simple recipe of eggplants with pepper. 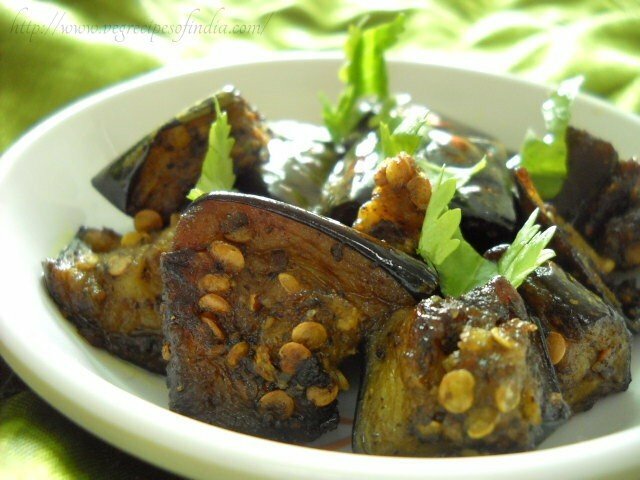 it can also be called as kalimirch (black pepper) baingan (aubergines/eggplants). 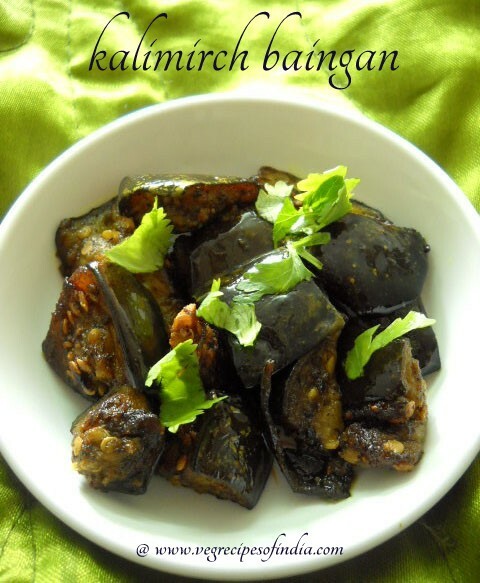 this kalimirch baingan recipe is easy, simple and not complicated. 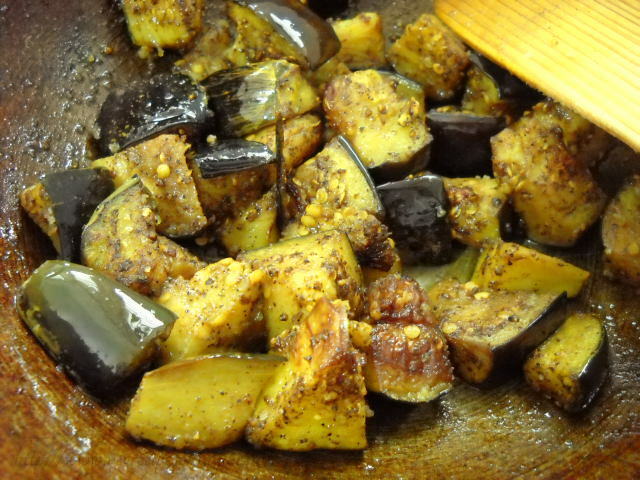 the taste and flavor of the baingan really comes out well with this minimally spiced recipe…. the pepper enhancing the taste and bringing out the flavors of the aubergines. you can also check these baingan recipes which are also simple and easy to make and are made only with baingan. 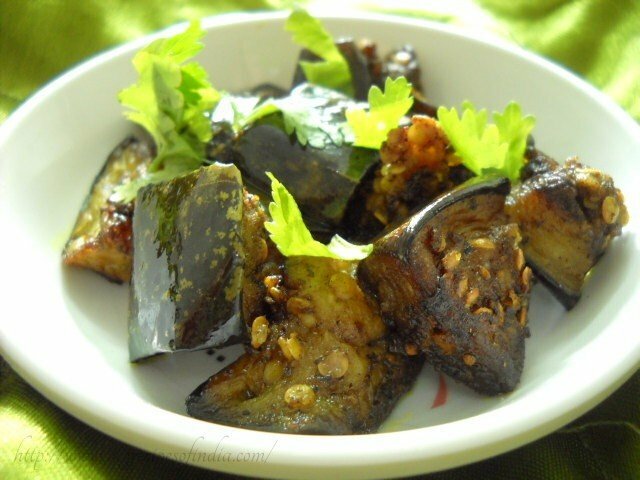 so if you are an aubergine lover you should give this recipe a try. so here we go with the kalimirch baingan recipe. 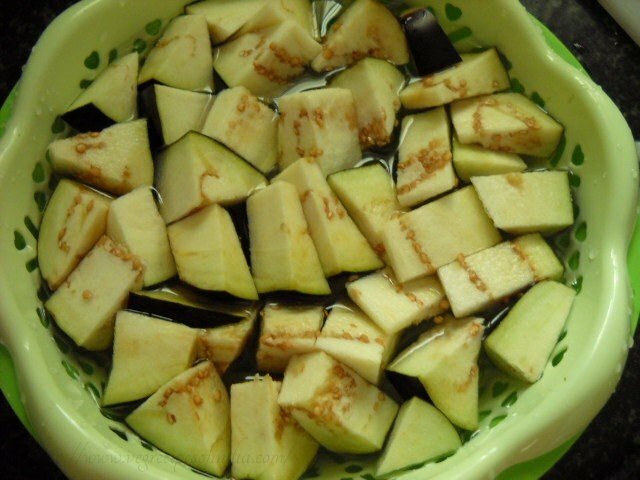 rinse the eggplants very well in water. chop or dice them and keep them in salted water for 15-20 minutes. 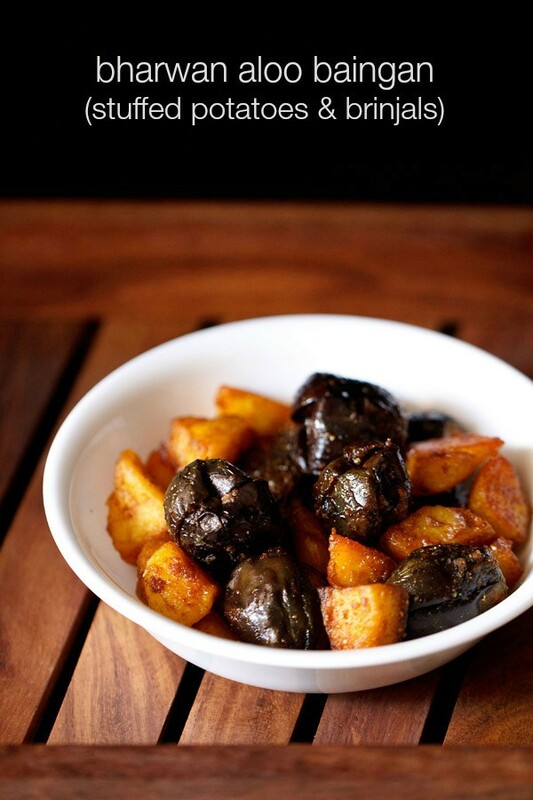 if they are very small brinjals… then you could just slit them like we do for stuffed brinjals. 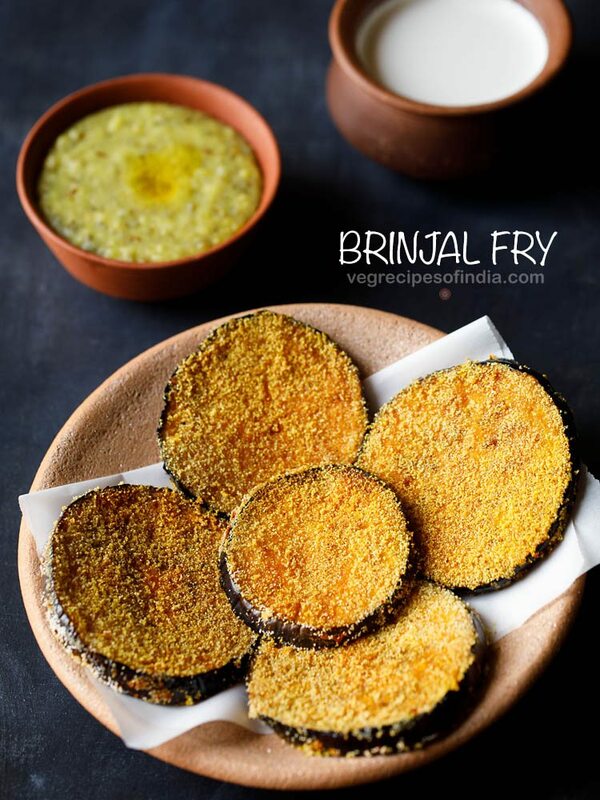 in a pan heat oil… when the oil becomes hot… add the chopped brinjals. saute the aubergines for 4-5 minutes on medium flame. 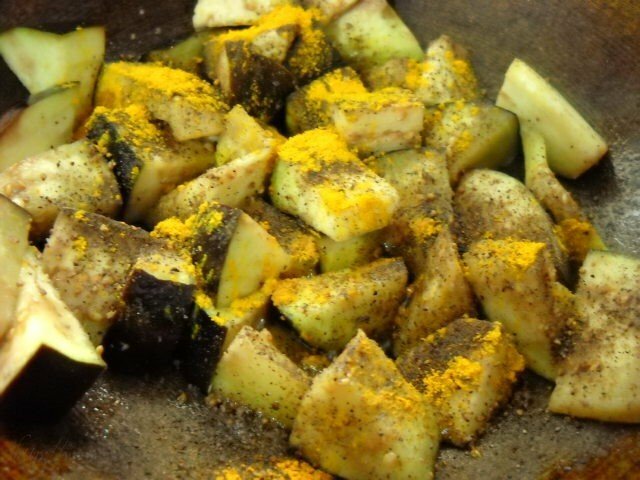 now add the turmeric powder and black pepper powder and mix it well with the aubergines. saute the aubergines on a low flame. this is how they looked after 7 minutes. cook them till they become tender. finally season with salt. 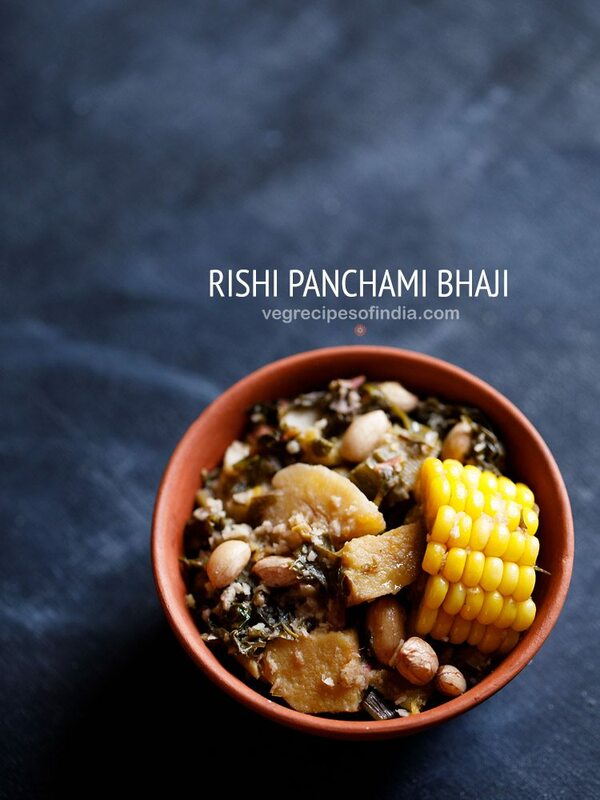 garnish with coriander leaves and serve kalimirch baingan hot with rotis or bread. to make the dish more fiery and peppery add some more pepper powder. you could also use freshly crushed peppercorns. 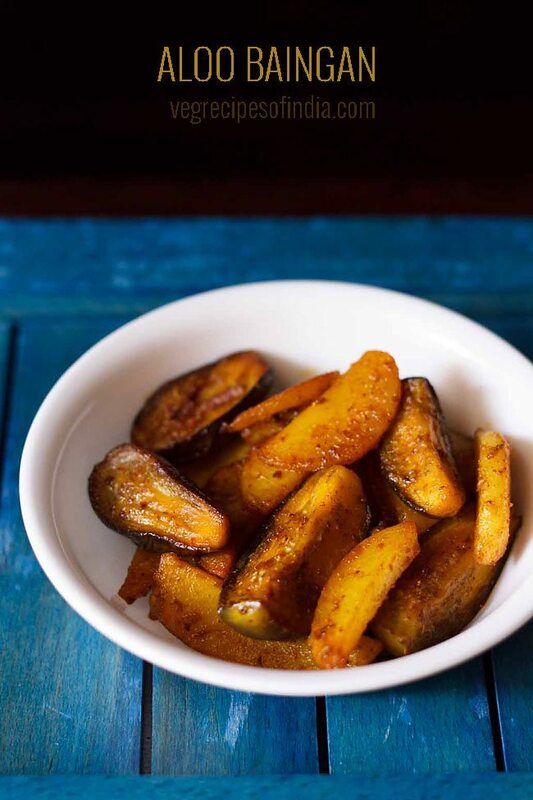 you could even add some garlic to give this baingan recipe a garlicky flavor and taste. 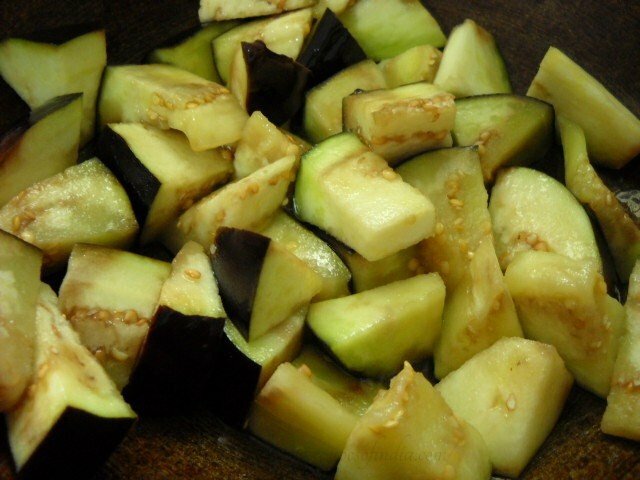 rinse the baingan (eggplants) very well in water. chop or dice them and keep them in salted water for 15-20 minutes. if they are very small baingans… then you could just slit them like we do for stuffed baingans. 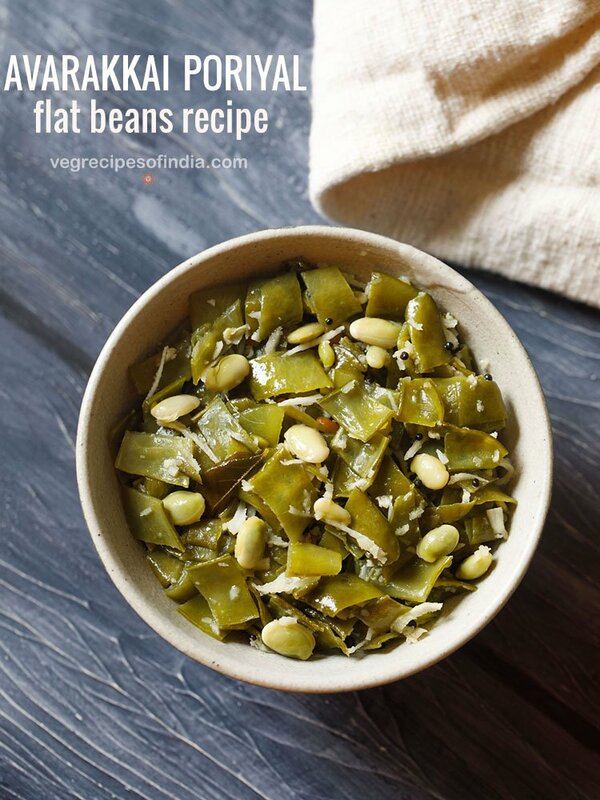 in a pan heat oil… when the oil becomes hot… add the chopped baingans. saute the baingans for 4-5 minutes on medium flame. now add the turmeric powder and black pepper powder and mix it well with the baingans. saute the baingans on a low flame. this is how they looked after 7 minutes. cook the baingans till they become tender. finally season with salt. Thanks Sharika for your positive feedback. 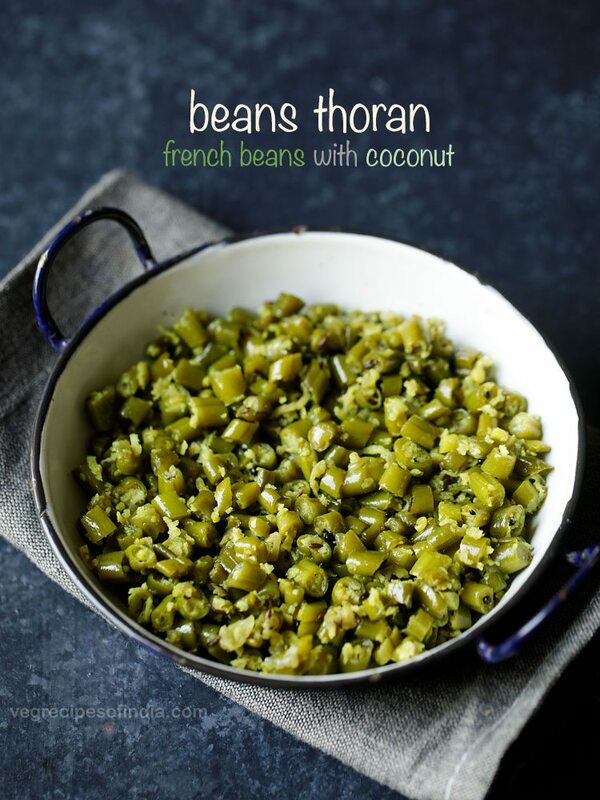 A dish full of fiery flavor and deliciously simple instructions…..
congratulations on such a job well done!! thank you malli. i also visited your food blog and its nice. though will require some more time to surf your blog and check out your recipes.